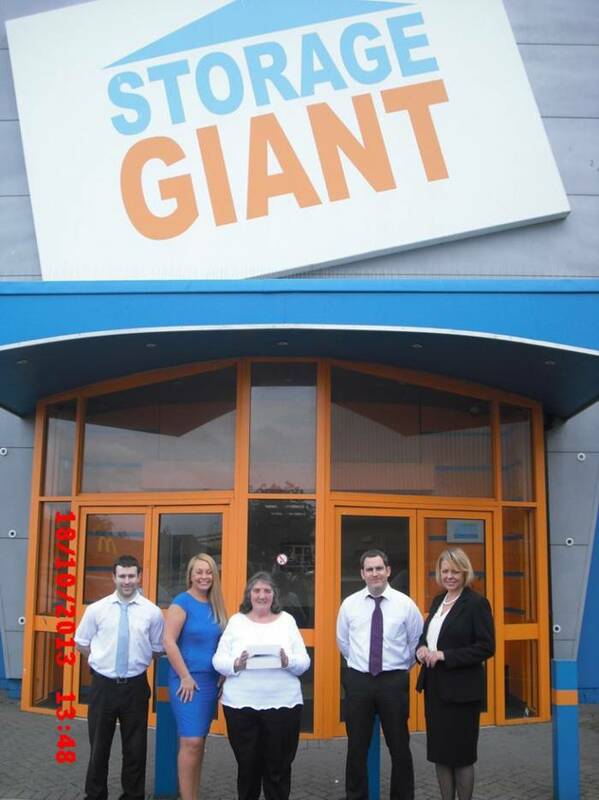 On 9th August we launched a fantastic competition that gave one lucky Storage Giant customer the chance to win a brand new iPad. All you had to do was hit ‘like’ or ‘share’ on our Facebook page and you were automatically entered into the prize draw. We had an amazing response, with over 2,000 people liking the Storage Giant Facebook page and being entered into the draw, and on 20th September we chose the lucky person. Our winner was Margaret Bell from Cardiff, who was picked at random. Congratulations Margaret! We had problems getting in touch with Margaret as our only means of contacting her was via the Facebook mail. However! Facebook has changed its policy, in that non-friends mail lands in an “other” folder in Facebook, and the only way you know it’s there is to click on this special folder when you are in your Facebook messages tab. So! We had to think laterally, and do some detective work! Which involved contacting a local parish priest who kindly forwarded our mail to Margaret. 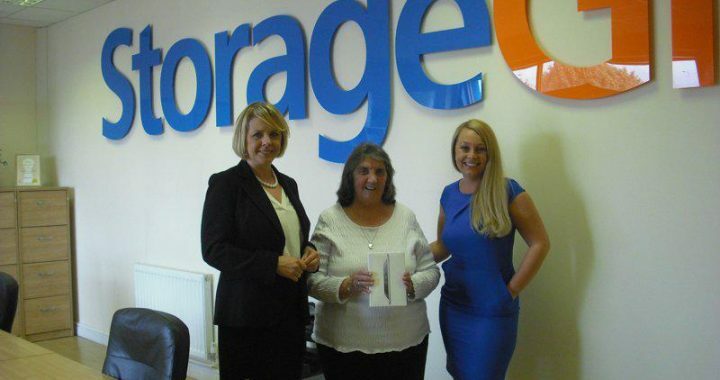 Anyway, Margaret came to our Cardiff store to collect her brand new iPad on Friday, and here is the photo of our happy winner with the Cardiff staff.